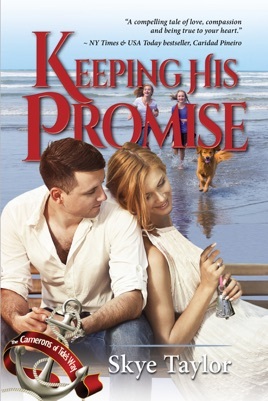 Keeping His Promise is a powerful romance – a story of second chances. Second chances at love, at life and at following dreams. 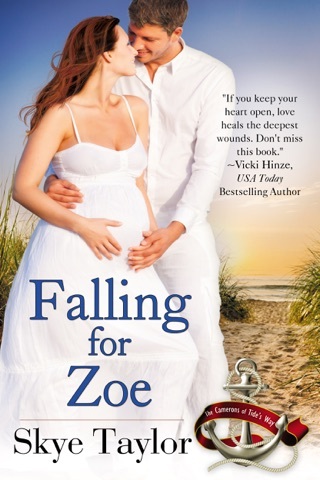 Kate Cameron Shaw has finally put her life back together after the death of her husband, but it’s been a struggle learning how to be a single parent, manage the busy restaurant business her husband left behind and rekindle her own career in journalism. 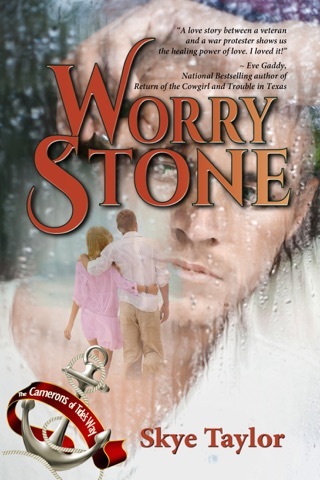 When a savage storm sends Kate and her daughters to the shelter of Jon Canfield’s home while theirs is being repaired, she begins to feel new and conflicting feelings for this man who’s been her best friend all her life, but guilt and ambition seem to get in the way. They argue over a proposal to establish a second chance house for non-violent ex-cons in Tide’s Way, and Kate’s desire to be a ground-breaking journalist has her digging up dirt on the woman spearheading the second chance effort that Jon supports. When Kate’s exposé gets printed in the Wilmington paper, it attracts a lot of local attention and that of a big New York editor Kate once worked for. And the job interview she’s always dreamed of. In New York City. 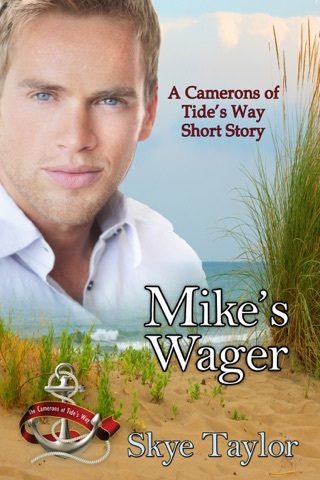 Jon Canfield loves his job as a small town cop in coastal Tide’s Way, North Carolina and very much wants the chief’s job when the current chief retires at the end of the year. He thrives as a cop in the town he grew up in and likes feeling like he knows everyone and everyone knows and trusts him. He also loves Kate. He loved her when they were kids, then hid his heartbreak when she fell in love with and married his best friend. Two years ago fate and a drunk driver gave Jon a second chance. Before he died, Kate’s husband pleaded with Jon to watch over Kate and her girls, and Jon’s been faithful to that pledge while continuing to hide his own heart’s longing. As a law enforcement officer, Jon believes two things: that young men with little guidance and no strong male role-models in their lives frequently get drawn into a life of crime that starts out small, but can end in a lifetime sentence, and that when someone offers these young non-violent offenders a second chance to get it right, recidivism declines sharply. He founded and runs a youth group at his church designed to introduce teenagers to the idea of becoming involved in their communities in positive ways, and he does his best to draw in teens he sees on the verge of trouble before they can get caught up in the system. He is very much in favor of the new mayoral candidate’s plan to turn a property owned by the town into a place where recently freed non-violent ex-cons can find shelter, support, employment and a second chance to put their lives on a positive path. As a mother of two young girls, Kate sees all the disadvantages of having troubled young men living in their small, close-knit, family-friendly town, and she is doing everything she can to thwart such a half-way house in Tide’s Way. She begins with trying to discredit the woman who is proposing the plan, hopes to use her journalist’s platform to highlight the downside and push public opinion to defeat it. Jon does his best to help Kate understand the positive aspects of such a program, but she is just as determined to delve into all the worst outcomes. Can two people who are so divided on such a critical issue ever find common ground? Maybe even their close friendship will be threatened, never mind the possibility of finding a happy-ever-after ending. A modern-day dilemma faces this fictional couple as Not-In-My-Backyard (NIMBY) comes eye to eye with taking the chance on providing mentoring, tutoring, and employment education to that growing segment of the population who will benefit by it – as will the communities they contribute to.